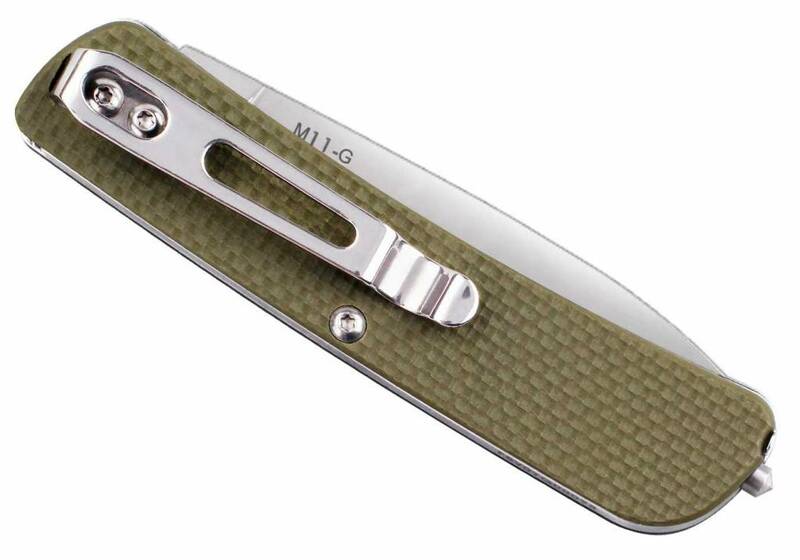 The knife pictured above is of the M11; this entry reflects the green handle model. Everything in this group will assist with that home chore or unexpected outdoor emergency situation. 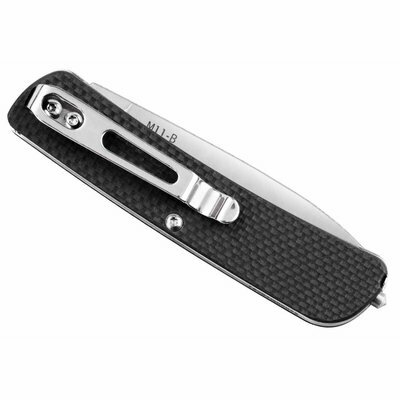 The main blade of the RUIKE multi-function knives have enhanced thickness and width, providing greater durability and blade capability compared to the competition. RUIKE knives are made from Sandvik 12C27 stainless steel. Outside of superior corrosion resistance, the steel provides the blades with added strength, giving the blades the ability to retain sharpness for longer. 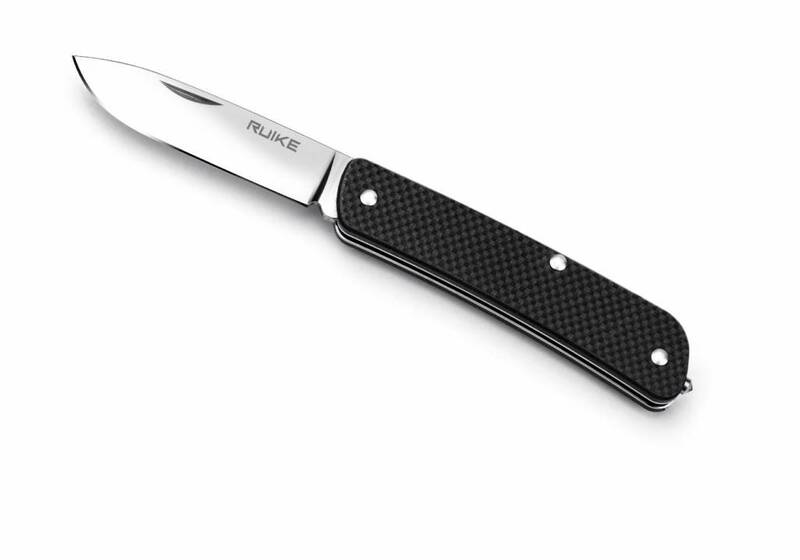 Given that most owners of knives typically use them within environments that promote wear and tear, RUIKE has created stainless steel clips to holster the knives to protect them during non-use. Easy to carry, you can be assured that your RUIKE knife is protected. 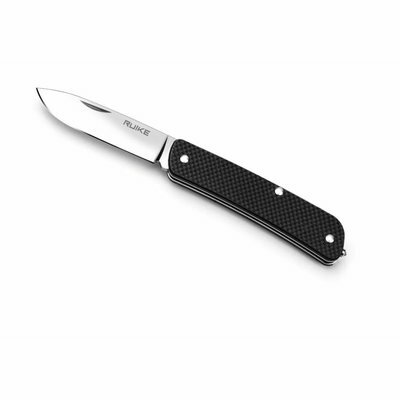 Providing added capability, RUIKE knives come with a tungsten steel breaking cone, allowing users to break glass and other tough materials that they may encounter.